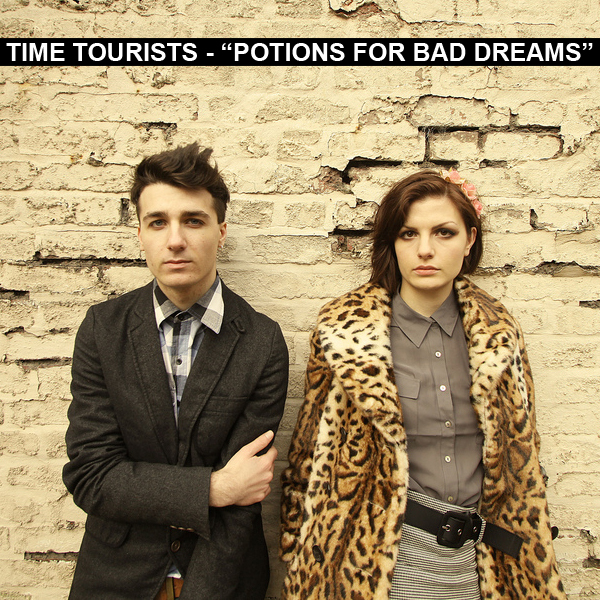 With upbeat tempos and a duality of agressive and soft vocals, Time Tourists bring an synthpop sound that many will enjoy. Hailing from London, this dynamic duo bring a style that is similar to Crystal Castles and Shiny Toy Guns, yet manage to carve out a name for themselves in the electro realm. Give them a listen and download their album in the following link. Send them a couple dollars to keep the music coming!